Research in The Guardian suggests that one in five school staff fall victim to false claims. Now more than ever, teachers feel vulnerable in the classroom, resulting in some leaving the profession entirely. These are not unique or isolated incidents. In a recent survey undertaken by the Association of Teachers and Lecturers, it was found that over a third of the 695 people polled stated that someone in their current school or college had had false allegations made against them. These statistics got us thinking. Surely, the answer lies in physical security? CCTV would act as a safety measure to give validity to any accusations, whilst also providing bolstered safety and security. 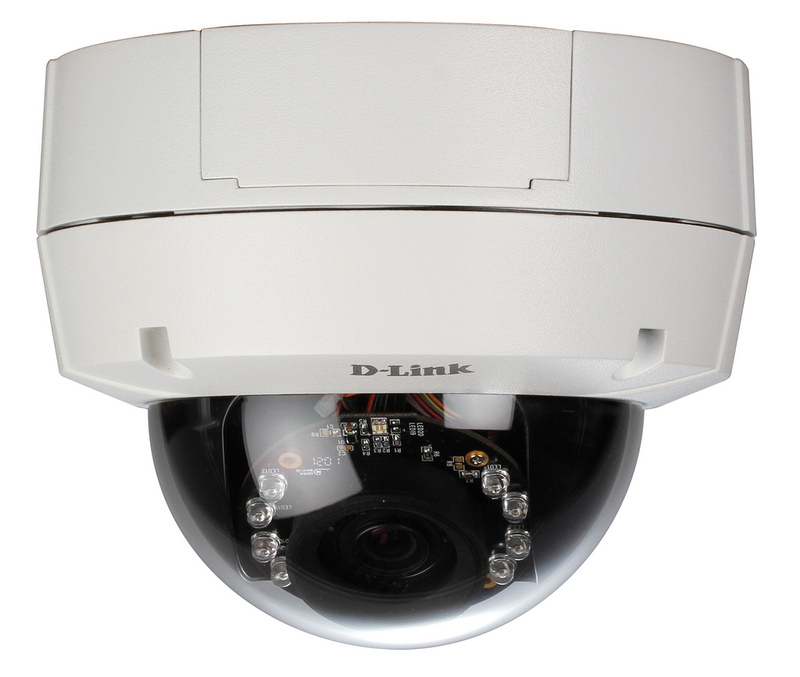 This was proven in the case of Helsby High School, a state maintained secondary school that suffered with issues relating to safety and security, in response to the issues the school turned to D-Link’s range of surveillance solutions. This has resulted in a vast improvement across the school in terms of positive behavioral change as witnessed by the staff at Helsby. Ultimately it comes down to the benefits physical security has to offer the education system. CCTV would provide a watchful eye and a safety layer in place that would give validity to sensitive issues such as teacher vulnerability, more schools need to follow in the footsteps of Helsby High School and put a security layer in place. This entry was posted in Business by D-Link UKI Blog. Bookmark the permalink.